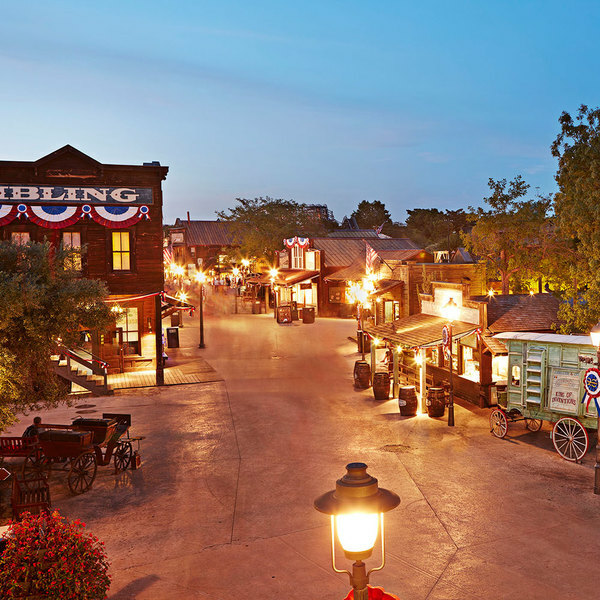 At The Iron Horse restaurant, an elaborate menu of home-cooked meals awaits you, all prepared by Madame Lilie, the top expert in Western cuisine of Penitence and throughout the Far West. 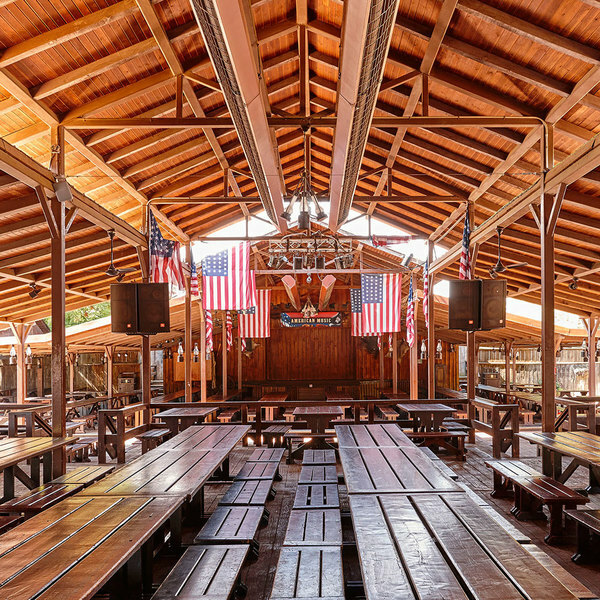 The best meat of Penitence is served at The Old Steak House restaurant. 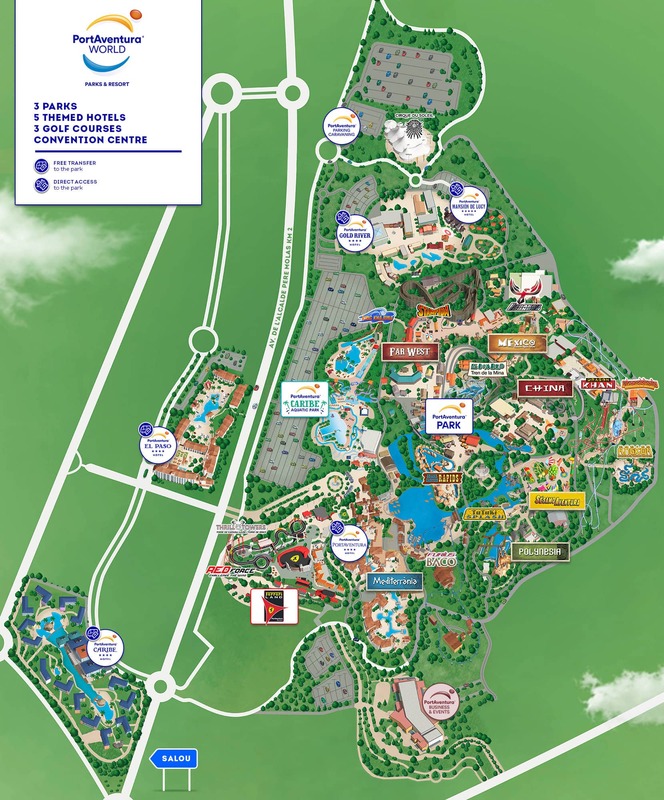 Carnivores, this is the place for you! The best freshly made pizzas and pastas are prepared in old Jeremias kitchen and served at his restaurant, Jeremias' Food. 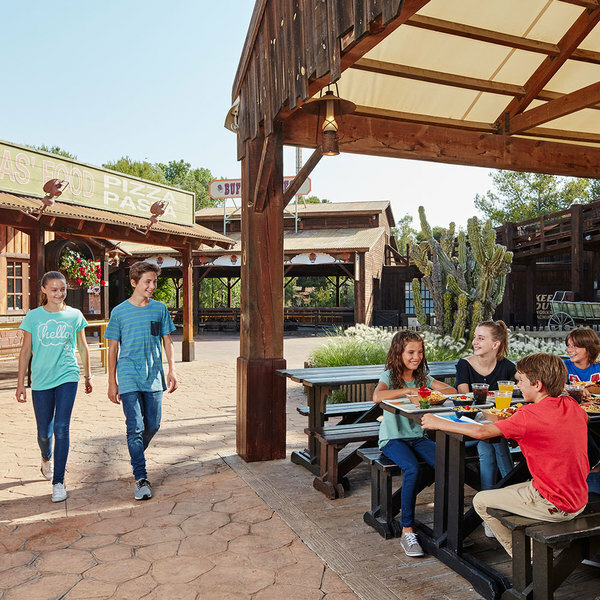 At Chickens’ Stampida, you can replenish your energy after your experience on Stampida, PortAventura World's frenetic wooden roller coaster. 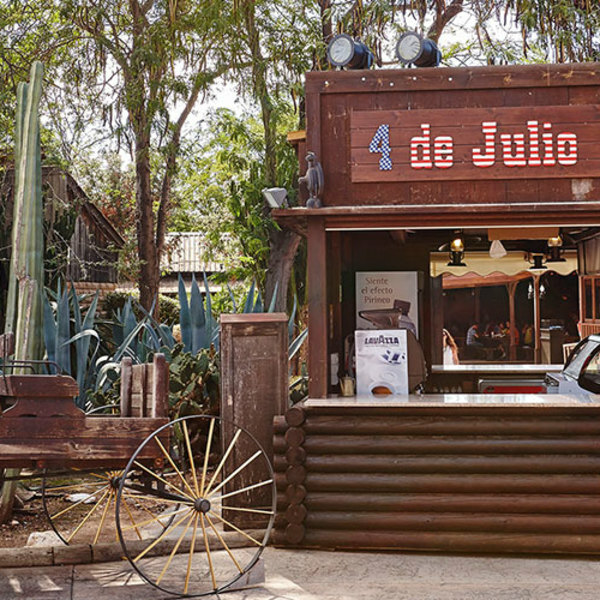 For a pick-me-up, head to one of the snack bars in the Far West world so you can carry on enjoying the theme park.